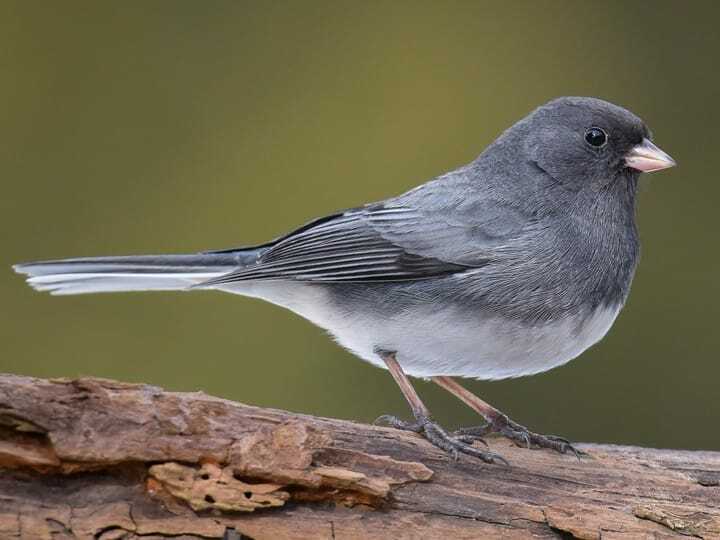 Winter 2019 Target Birds: Year round inhabitant species and White-throated Sparrow, Dark-eyed Junco, and Brown Creeper that come south for the Winter. May 4, 2019 - Target Birds – Beginning of multi-Warbler Migration thru our area of Pennsylvania. Will need lots of skilled birders to listen for them. In addition stop over visits of birds moving thru include species of Thrushes, Vireos, and Flycatchers.